6. Keep It Simple''The Wildcat Multiple Football Offense"
8. 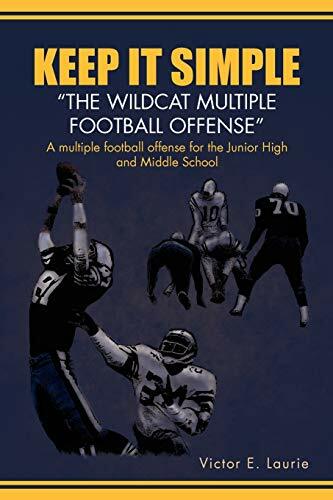 Keep It Simple''The Wildcat Multiple Football Offense"
10. 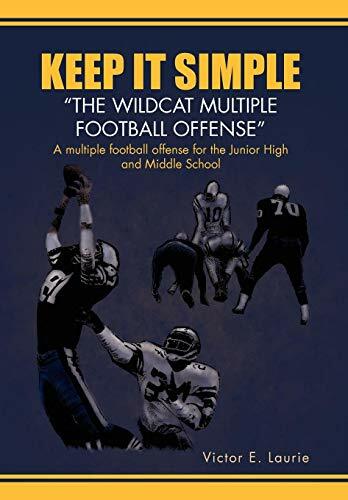 Keep It Simple''The Wildcat Multiple Football Offense"